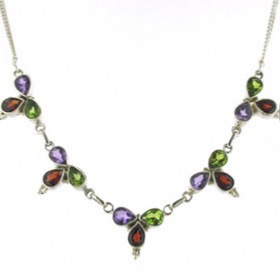 Amethyst, garnet and peridot silver necklace. 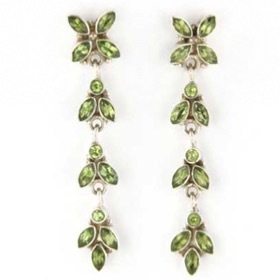 Totally charming, this gorgeous clover leaf necklace is a treasure. 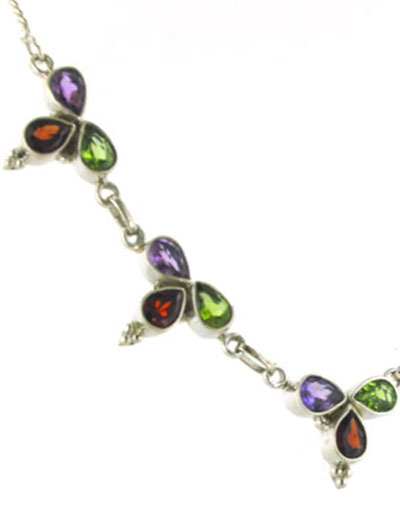 Combining fresh lime green peridots with purple amethysts and the rich red glow of garnets, this necklace is a beautiful addition to any jewellery collection. 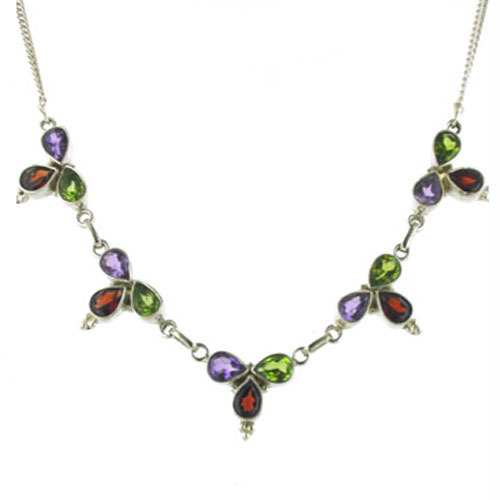 The semi-precious gemstones are set in sterling silver and the necklace is finished with a plain sterling silver chain. 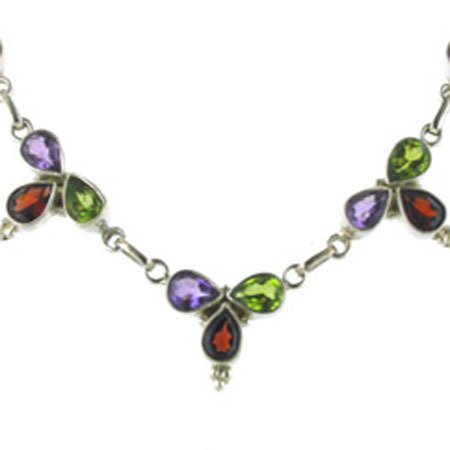 The necklace fastens with a lobster claw clasp. 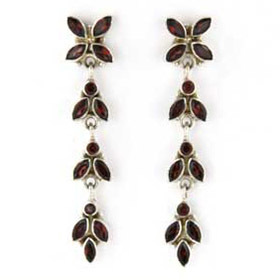 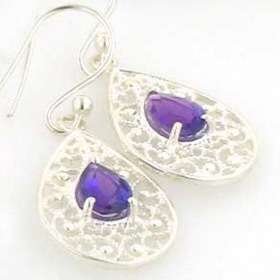 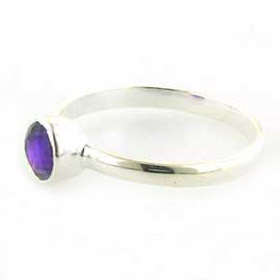 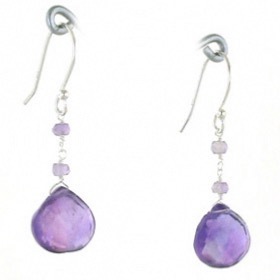 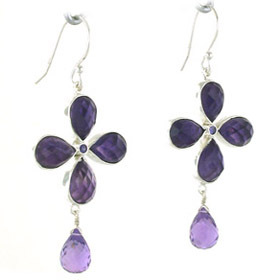 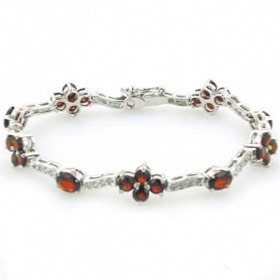 Browse all our amethyst jewellery, garnet jewellery and peridot jewellery!